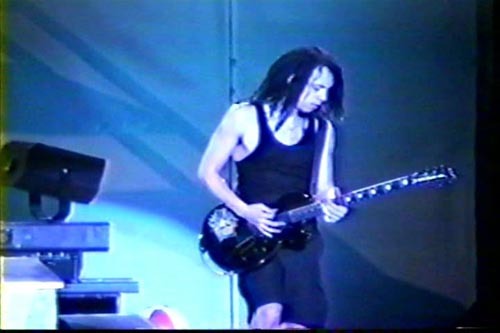 1st gen copy of this show from '94. Several versions of this show exist, but this is the one I authored. 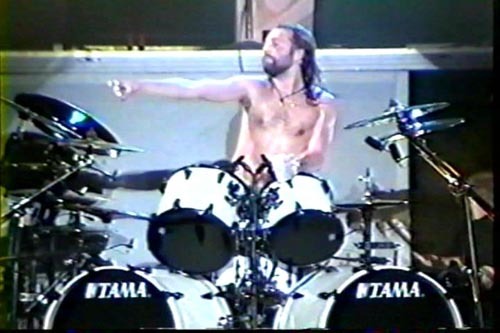 Good quality show! 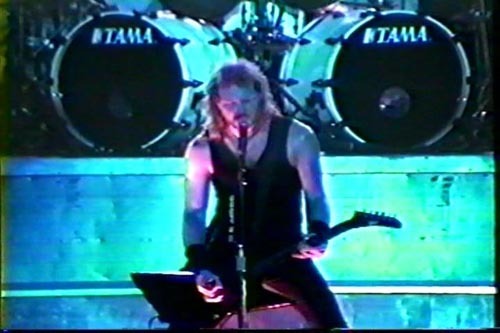 This show features three separate audio tracks: Soundboard audio downloaded from metallicavault.com, audience audio from original bootleg, and a mix of both audience and soundboard. 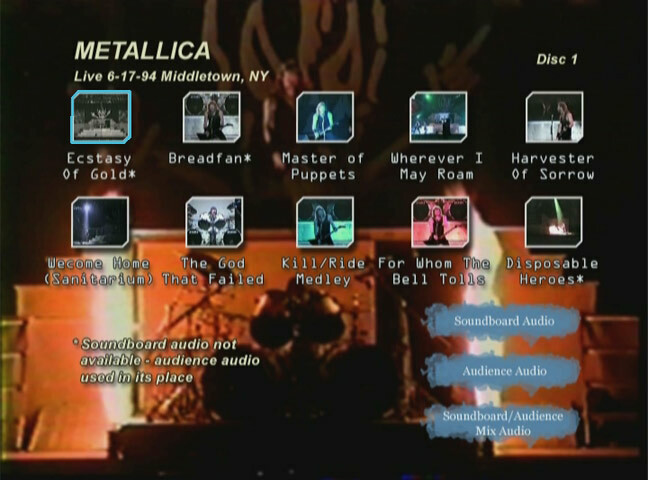 Not all audio tracks were available from metallicavault.com (cover songs were not included) - in those areas, the gaps are filled with the original audience audio.